As you’ll no doubt have heard, during CES in Las Vegas a couple of weeks ago, John Legere got kicked out of an AT&T party. He “just wanted to see Macklemore”, and was genuinely disappointed that he didn’t get that opportunity. 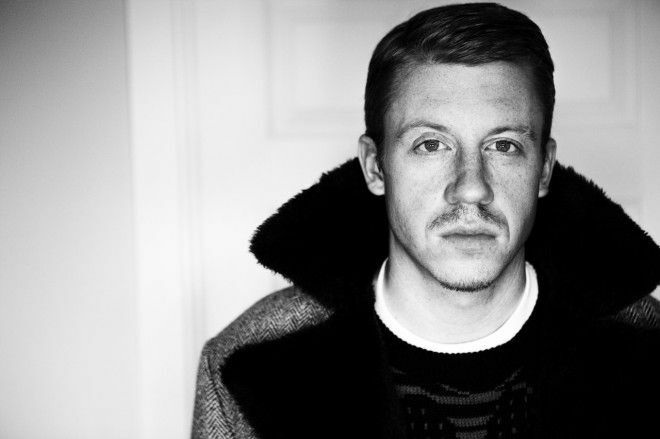 So, T-Mobile announced last week that it would be hosting its own Macklemore concert. The concert takes place in just two days time. (A) Going to apps.facebook.com/breakupletter,completing a “breakup letter” to his/her current or former carrier and sharingthat letter via social channels (Twitter or Facebook). Shared message must include #BreakUpLetterand #LA to be entered; or (B) Entrants who do not wish to use the method detailed above may enter by emailingdatamod2013@gmail.comwith the subject Macklemore Giveaway and #Breakupletter in the body of the email as well as the first and last name, phone number, email address and date of birth. The sweepstakes is only open for 12 hours. From 12pm Eastern to midnight tonight (or 9am-9pm Pacific as detailed above). For full rules, regulations and exclusions hit the terms Facebook page. Pity comment for the lonely post. Who is Macklemore? Seriously… never heard of him. I’m listening now to him and Ryan Lewis… don’t care for their hip-hop music. is this contest real? I just got an email that i won two tix!! eh, fair statement, however it’s such a small venue, and they SOLD tickets for like $50 (reselling on craigslist/stubhub for 100-150 each).. and the rules say they would have 150 winners. These big companies have to be ‘legit’ for ‘sweepstakes’. Damn. I missed the post. I think I’ll go ahead and crash the concert. I just want to see Macklemore!